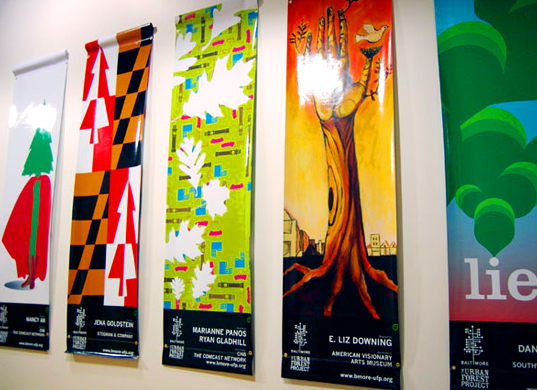 Banners are versatile promotional materials that are highly customizable, reusable, and can be placed almost anywhere. Sign City’s Mason, Georgia location prints full-color banners with crisp images, exciting fonts, and intricate designs. We work with a wide range of materials that can be applied inside or out. 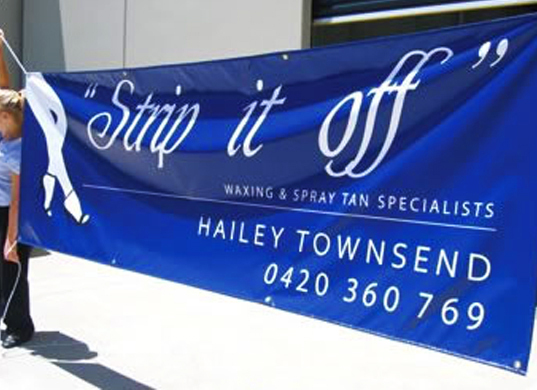 All of our banners are durable and reliable. 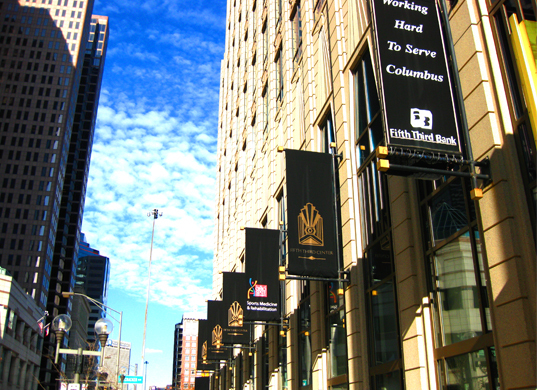 Your banner will stand up to harsh weather, changes in temperature, and strong sunlight. Your colors won’t fade and your design will look vibrant for as long as you continue to display it. Banners are perfect for announcing sales, graduations, weddings, special events, and much more. 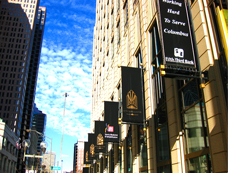 Contact our Mason Georgia location to have your banner designed before your next big event. Banners can be produced in vivid colors. Vinyl banners are popular and affordable. The applications for banners is nearly endless. 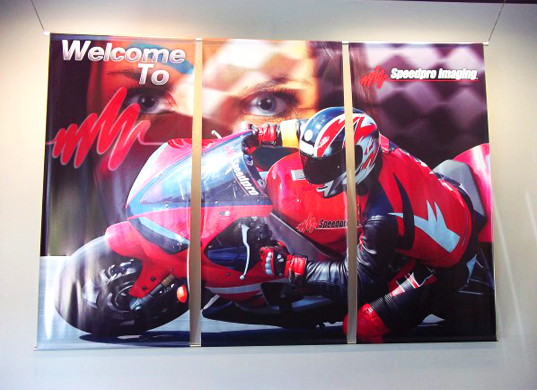 Vinyl banners are completely weatherproof and durable.